Here are some dairy substitutions that I often use when cooking. 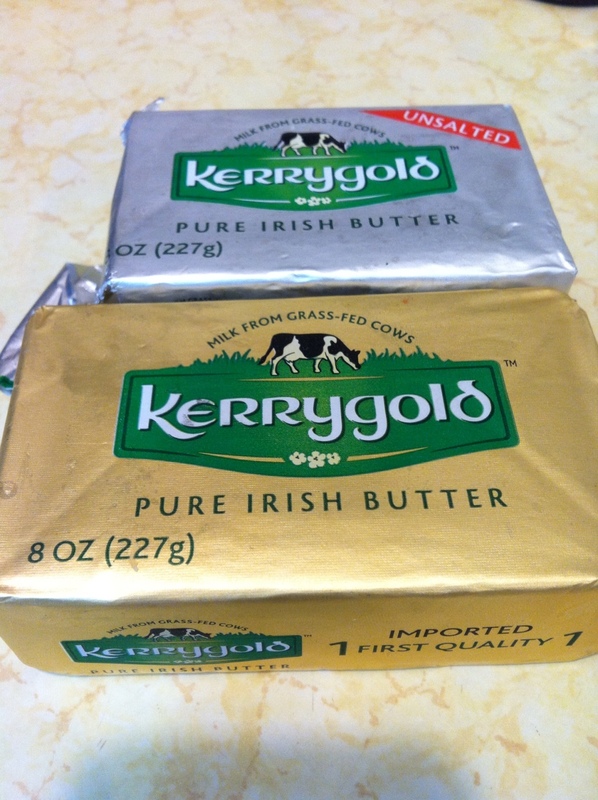 For recipes where I must use butter, I use this brand. It’s grass-fed butter and it’s available at my local grocery store. 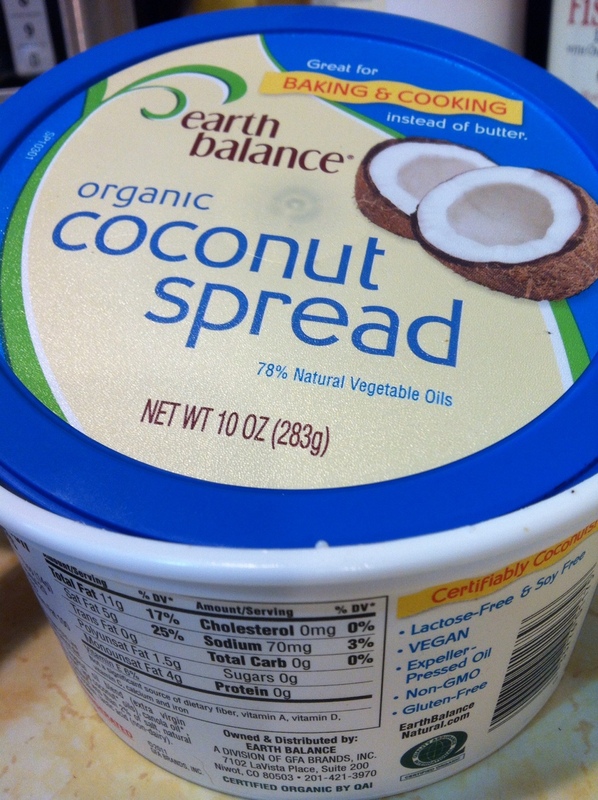 This spread I use just like you would cream cheese or spreadable butter. The best part, no dairy! 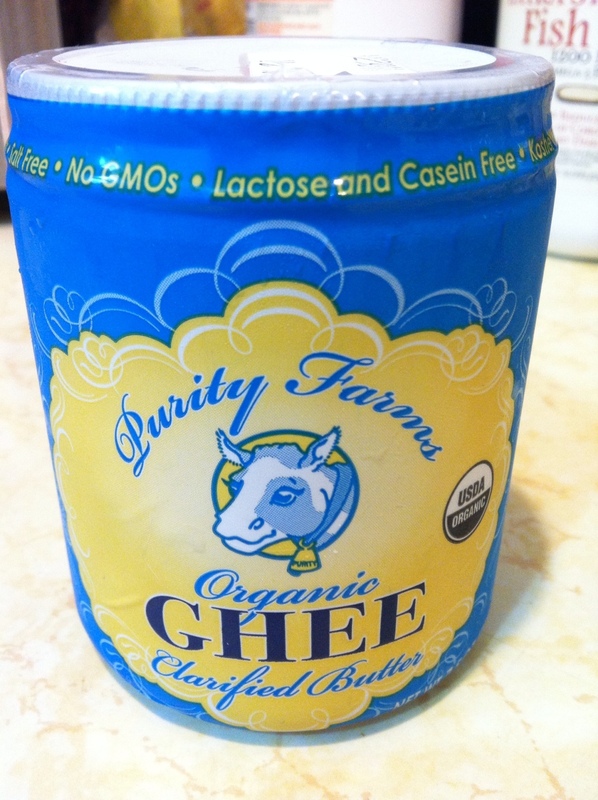 Ghee is clarified butter that has been stripped of any lactose or casein. This is specially good for baking. 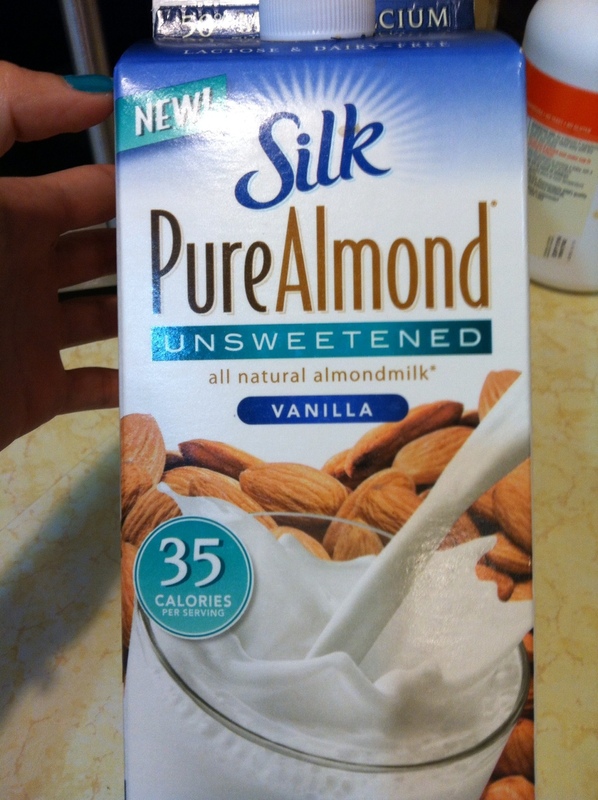 Almond milk replaces all my milk needs. I even use it in my coffee as I don’t ever use creamers. Little by little you start learning what to use and when. When I started to make these changes I thought giving up dairy was going to be really hard. And now, I don’t even think about it. I rarely have any and when I do, it’s a very small amount. This comes from someone who ate a yogurt a day and would have a ton of cheese with every meal, and a glass of regular milk a day. If you want to make this change, I suggest starting slow. Cut out what’s least important to you and go on from there….. Hope this helps!! « Another First Miss Steele? ?